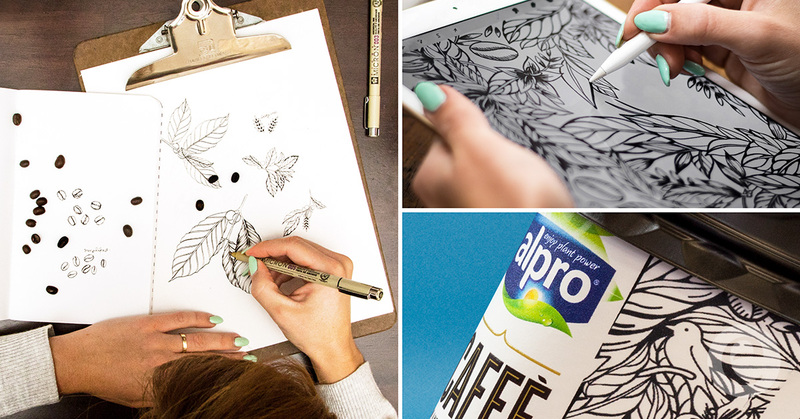 I wanna find something about coffee.. And i found chilled coffee by Alpro. 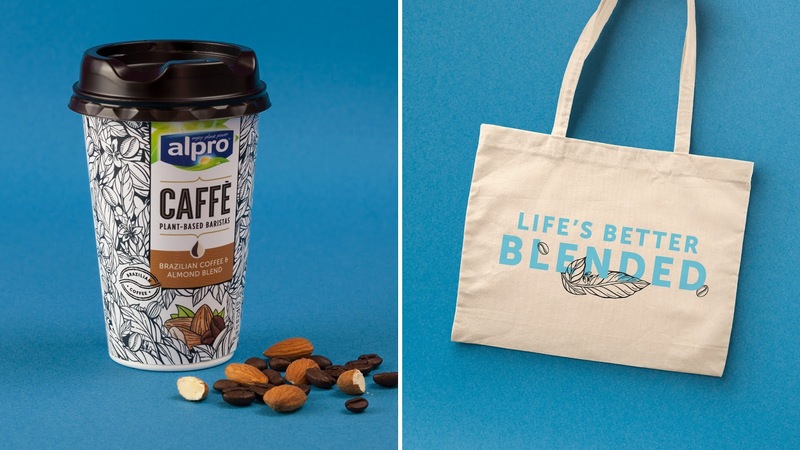 Alpro — it’s a soya, almond, hazelnut, rice milk and other vegetable products. 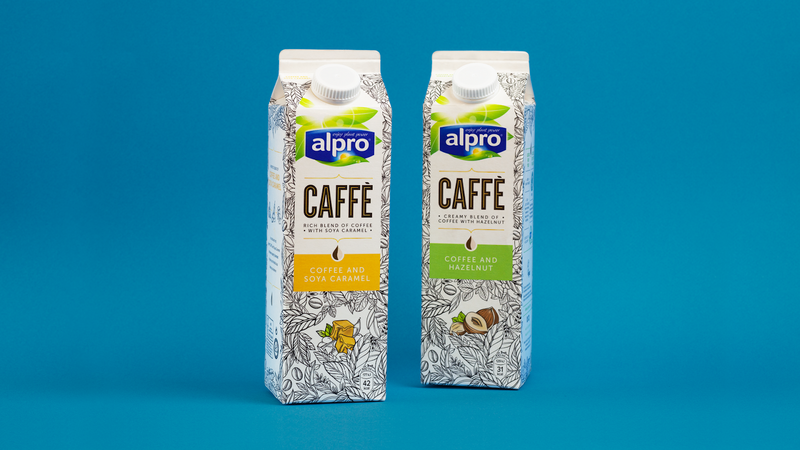 And they want to go to some new — coffee. 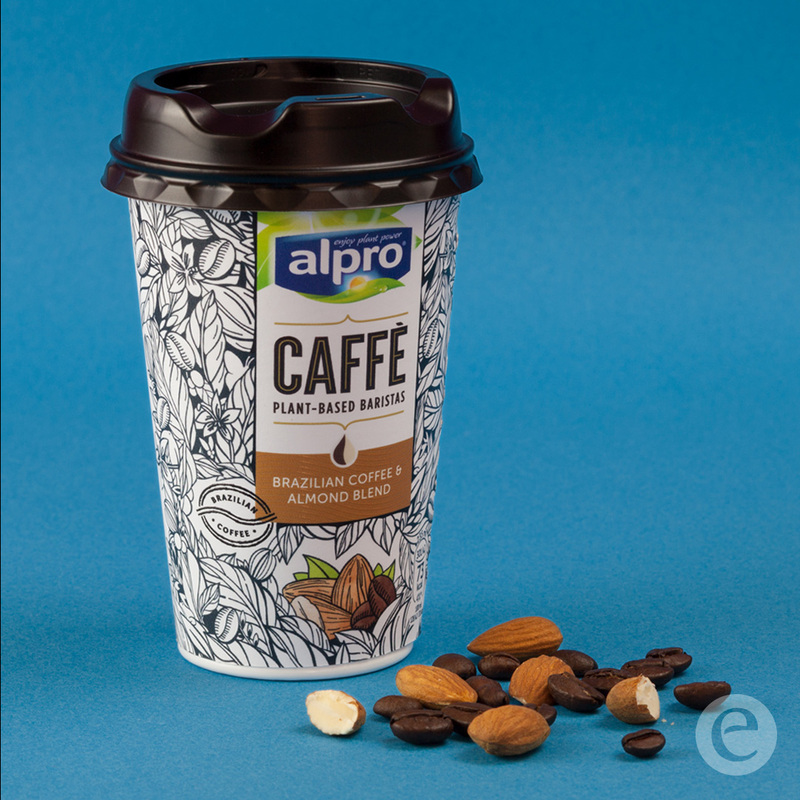 And most populat chilled coffee. 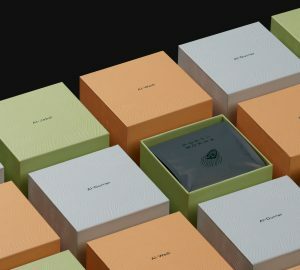 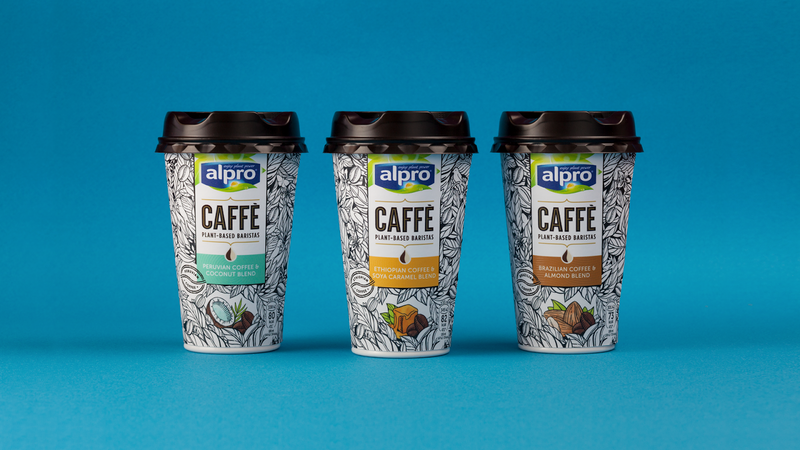 For chilled coffe Alpro’s need stylish and unusual packaging. 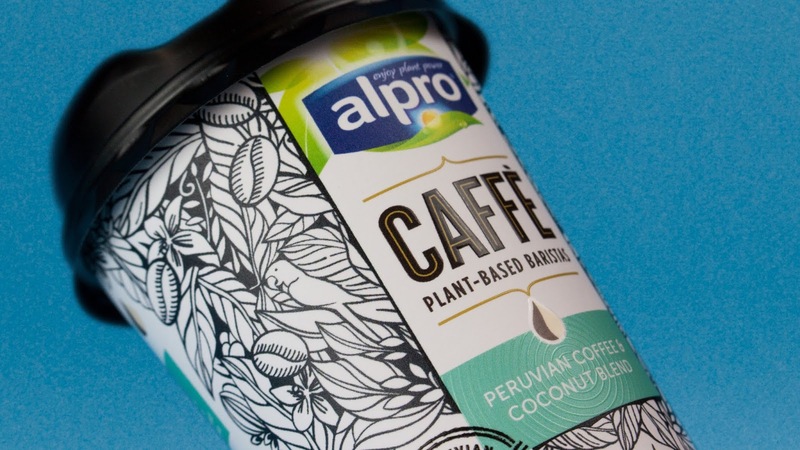 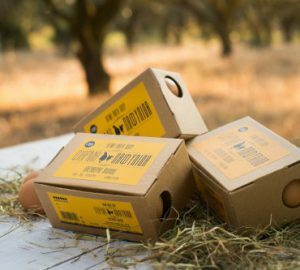 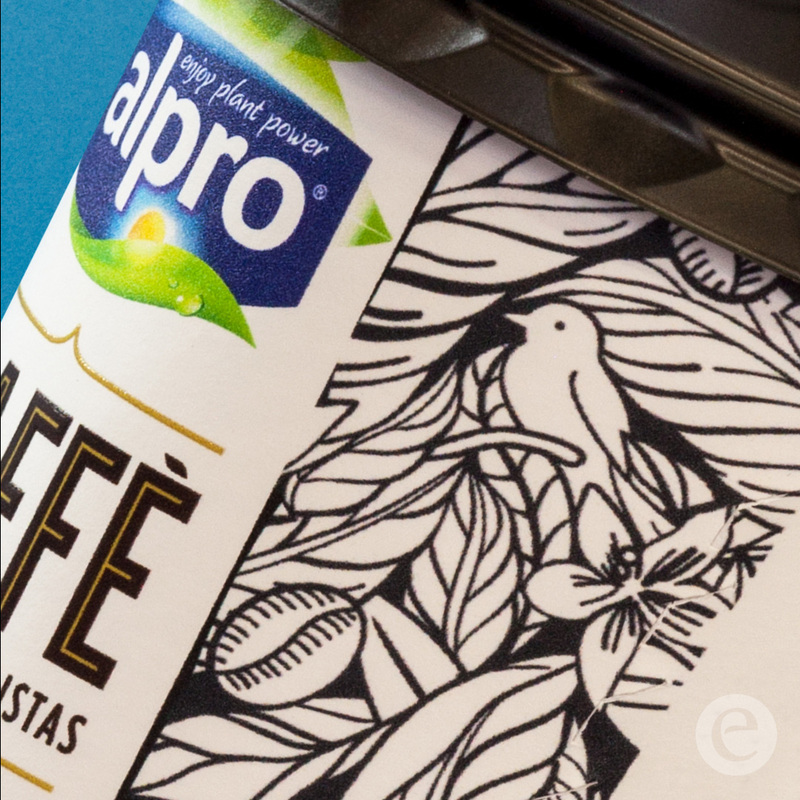 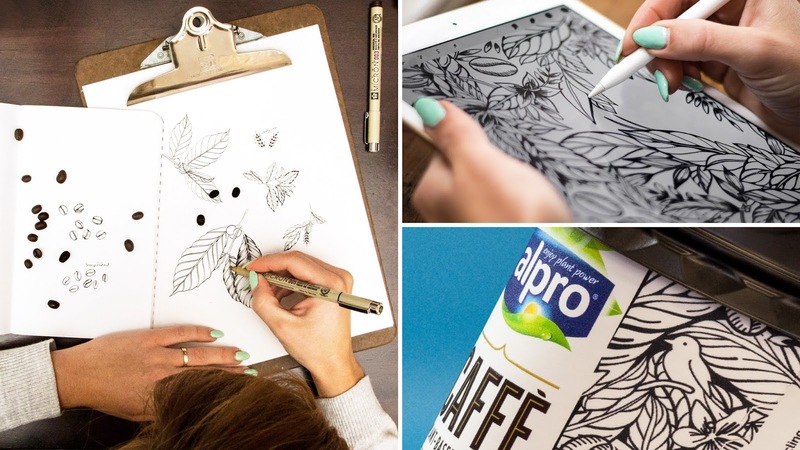 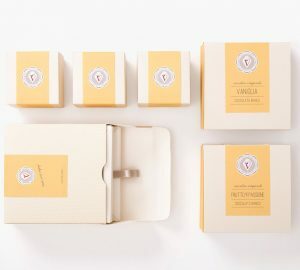 Alpro found Elmwood studio and they created great packaging for chilled coffee.